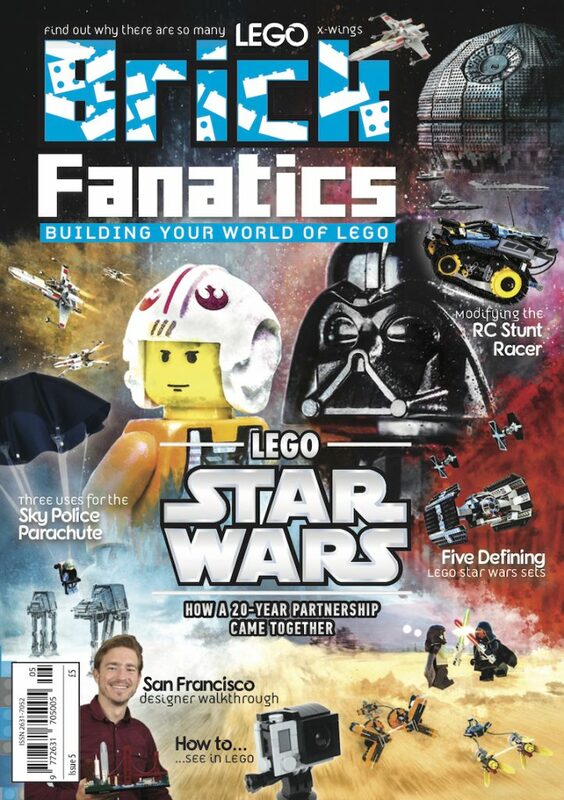 As the LEGO Group continues to push into the Chinese market, new exclusive sets have been announced for 2019. Immediately following the news that the LEGO Group has won a significant court case against Lepin, the company has announced that exclusive products have been developed especially for China. At China International Import Expo (CIIE), the LEGO Group announced the new products. “As a mission-driven business, we are committed to inspiring and developing children through creative play and learning. 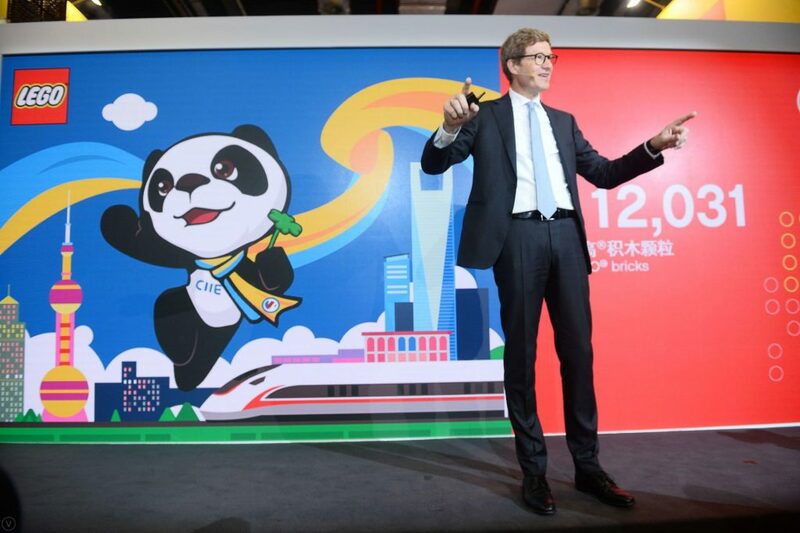 We are excited to announce these major launches for China at the CIIE, and our commitment to this strategic growth market and goals to provide the creative LEGO play experience to the hands of more Chinese children remain unchanged,” said CEO Niels B. Christiansen. Chinese New Year’s Eve Dinner shows a Chinese family reuniting to celebrate the lunar new year in a traditional home. Often performed during Chinese New Year, Dragon Dance is a symbol of the Chinese culture and is believed to bring good luck to people. 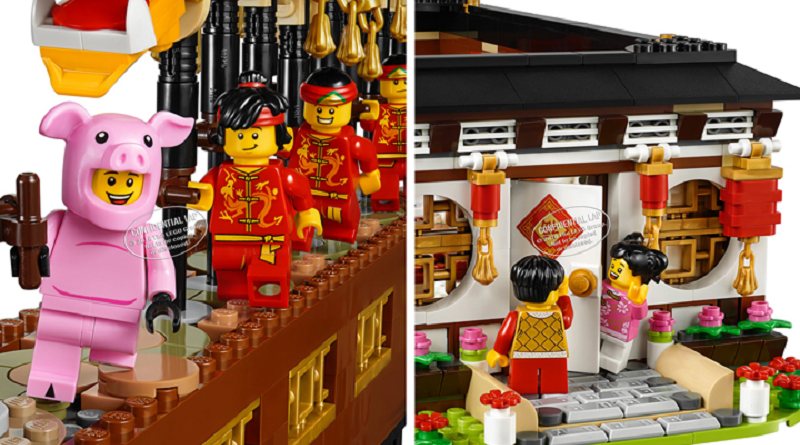 The Dragon Dance set features a team of dragon dancers, with a minifigure dressed as a cute pig celebrating the coming Chinese New Year of the Pig. Following the launch of a new flagship LEGO Store in China, the LEGO Group’s attendance at CIIE seems to be part of a charm offensive as the company attempts to increase its growth in the country. New education courses have also been announced at the show. After disappointing results in the USA and Europe, China is seen as key to the company’s future success. CIIE will continue until November 10, with the LEGO Group exhibiting at the show and participating in two seminars; “How Play in Education can Foster Creativity and Innovation” and “Responsible Marketing to Children in Digital Age”.